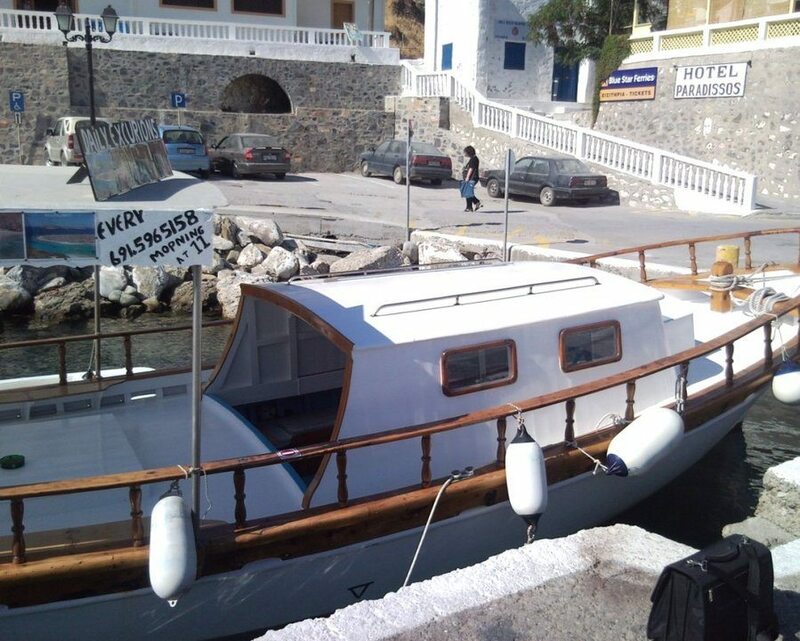 If you wish to experience something unique and different, we would like to welcome you to the traditional wooden boat “Liberty” of Captain Antonis. 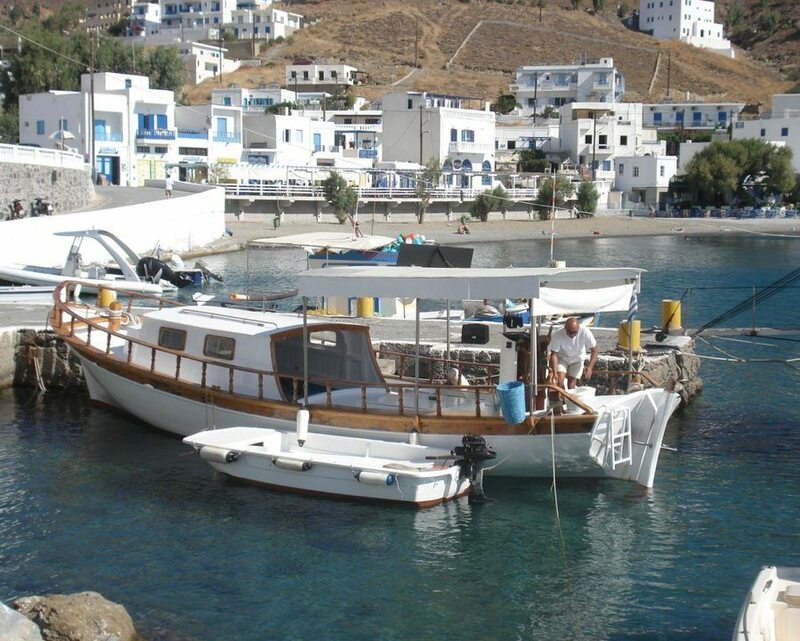 The boat is located at Astypalaia Island, at Psarochori Maltezana. 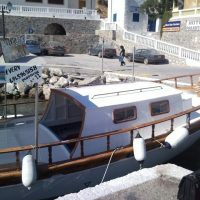 Join us and investigate the beautiful blue-green waters of Koutsomiti- Kounoupa islands, the graphic church of Saint Fokas and the exceptional, isolated cave Kastraki of Cavo Poulari that are located very close το Psarochori Maltezana. 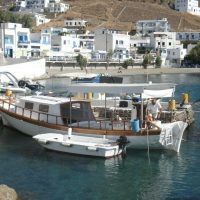 We offer daily cruises and private trips, providing you the opportunity to enjoy bonfire on the beach while at the same time we serve local wine and fish meze.